Washington has been declared the “most literate” city in the U.S. since 2010. Meanwhile, DC also has areas with illiteracy rates close to 50%, and a “book desert” where 830 children would need to share one age-appropriate book for sale. 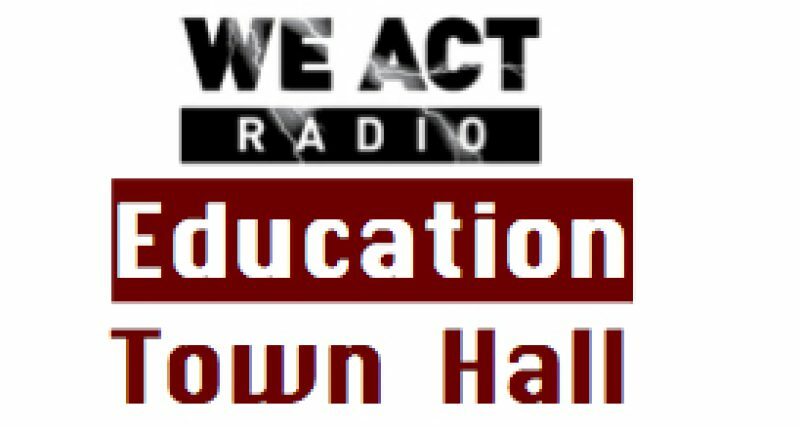 Tune in Thursday, July 27, to hear from Dr. John W. Miller, author of the “most literate cities” studies, and Dr. Jesse Turner, director of the Central Connecticut State Literacy Center and a friend of the Education Town Hall. We’ll discuss how these disparities develop and what can be done to improve literacy and access to books. Join us for this follow up to our “Book Deserts and Their Effects” report.